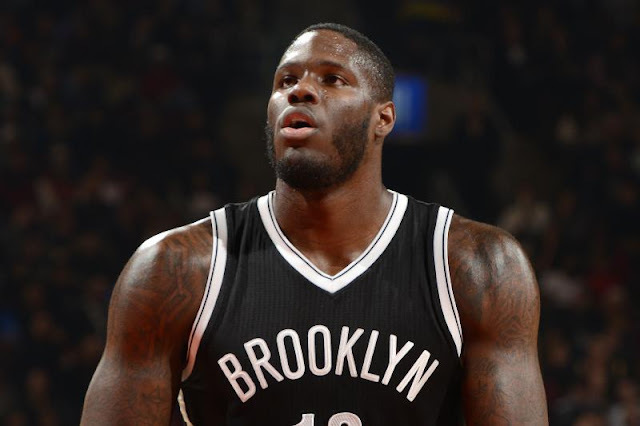 Anthony Bennett to Red Claws - chance for resurrection with Celtics? Anthony Bennett needs to be known as anything but one of the worst first-round draft picks ever. He may have another shot. The Maine Red Claws just traded for Bennett, and now Brad Stevens and 29 other NBA coaches can get another look at him. Bennett's love for the game was questioned during his tenure in Toronto, and the organization grew increasingly frustrated with his inability to grasp the cut-throat world of the NBA despite their attempts to work with him. Count me as skeptical. One thing is evident from the video. This guy needs to get in shape, assuming he has not already done so. The comments below the video contain such comments as "big macs", "certified bust" and "cheeseburgers". He is young, and if he gets into shape and gets his head into the game, he may surprise everyone. This may be the environment that Bennett needed to thrive. It's a long shot, but Danny Ainge and Brad Stevens seem to feel it is worth a try.